For many of us the evening of that Tuesday felt like the beginning…of the end. This was not what we had hoped for, worked toward. Now we are faced with another election– this time we have a chance to undo what occurred in 2008. We have an opportunity to work against Obama and fight the failed policies he has enacted. But how? What is our strategy? Doubtless there will be many strategies, but one thing we must combat is the main stream media. This may be a tough assignment but for those of us who enjoy a challenge and a battle against the forces of evil it may be fun and another experience behind us. 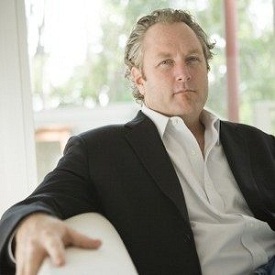 Andrew Breitbart, 1969-2012, has inspired grassroots movement among conservatives and libertarians to stand up for truth and justice in our nation. Reblogged this on Life, Liberty, and The Pursuit of Movies, etc…. Count me in! Something needs to give. Miss Breitbart. Started folllowing him my first week of Twitter. Thank you!! Would be happy to have you as a member of our growing network!!! 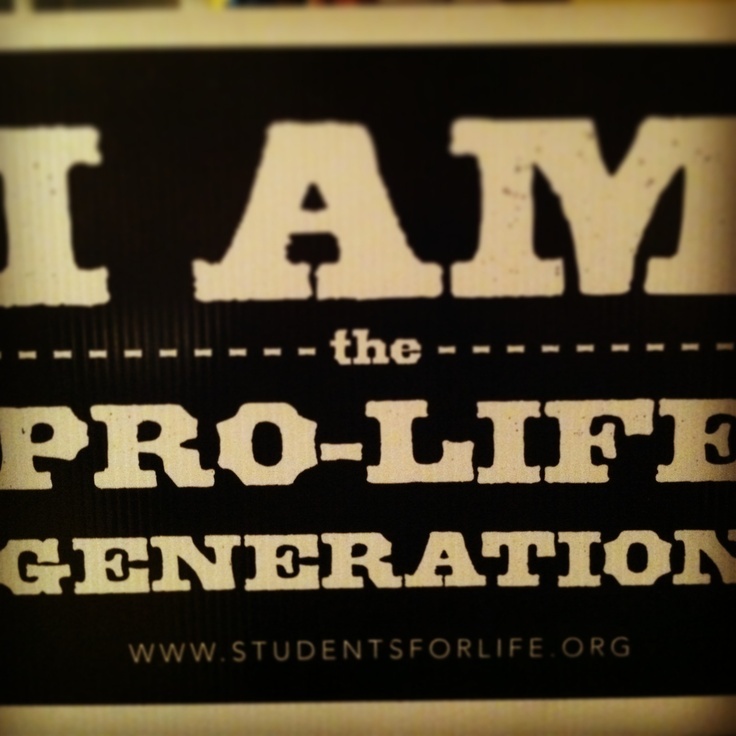 If you’re on Twitter you can follow me– I’m @PolitixFireball. I’ll give you more info via DM. That would be the best way to connect. Become active in the fight against communists agenda for america. DM @MrCurious2011 to help make people aware of what is happening in this country if nothing is dont about it! To be certain. That’s the best way to put it!! Citizen journalism is all that is left between liberty an certain tyranny. we need to get this country back! what the democrats have done to “my” country is reprehensable, but prople like US will bring it back…..thank you for being there! Actually, it depends on which of the framers that you ask!! If you were to speak with Alexander Hamilton, you would probably see some tenancies toward a strong central government. Thomas Jefferson was the opposite. You seem to have a preconceived idea that I support a strong central government. I don’t know where you reached that conclusion, but I haven’t stated my opinion of the matter from this platform.